When considering placing your property on the market, there are a few selling costs that need to be taken into consideration. Budgeting for the cost to sell will give you a better indication of what your anticipated net profit will be. What’ll It Cost To Sell My House? There’s a bare minimum that all vendors need to spend in order to maximise the sale price of their home. 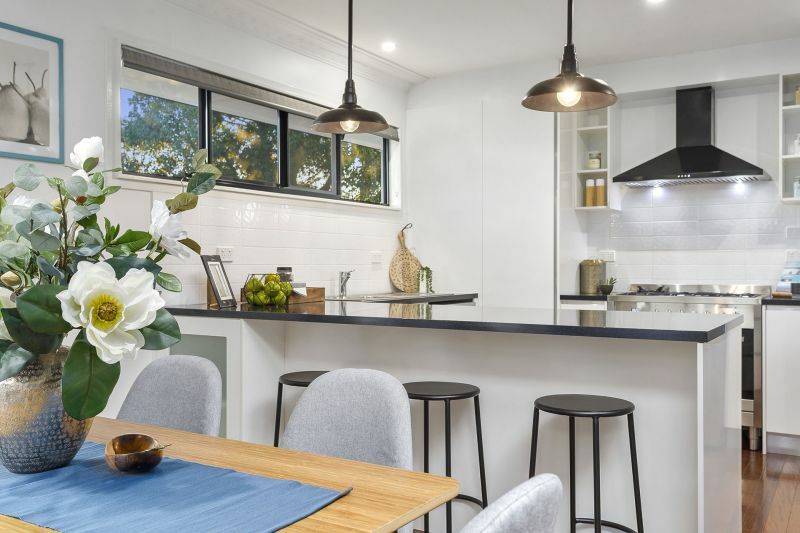 Ultimately, Vendor Paid Marketing is about attracting the highest number of ‘qualified’ buyers to your property in the shortest time period in order to get the highest possible price. Typically, the more you are willing to invest in your marketing campaign, the more you are widening you potential reach for qualified buyers. A bigger reach typically means more buyers and a shorter time on market with a premium sales price. A property valuation can be useful for buyers, sellers and those somewhere in between. Having this information on hand can help you when making important decisions. It can help you decide whether now is the right time to sell and how your property compares with other similar properties within your market area. Accurate Home Inspections tells us that the Building Reports they typically supply will compare your home with properties of similar age and construction and put your home into perspective. It’ll identify substandard workmanship & maintenance and report on potentially dangerous items such as unsafe handrails. Having this information on hand when you go to sell when ensure you won’t have any nasty surprises when you are negotiating with a serious buyer. While it’s not legally required that you have a conveyancer or solicitor for the purchase or sale of property, it’s most often the case that people do work with qualified conveyancers or solicitors due to the complexity of the task. Having a home loan finance expert on hand to help you through the sales process is typically a smart idea. Particularly if you are also looking to purchase a new property when you sell this one! Styling & presenting your home to appeal to your buyers could make a massive difference on your sales price. If you are moving out prior to selling, then it’s worthwhile considering having a furniture package setup. 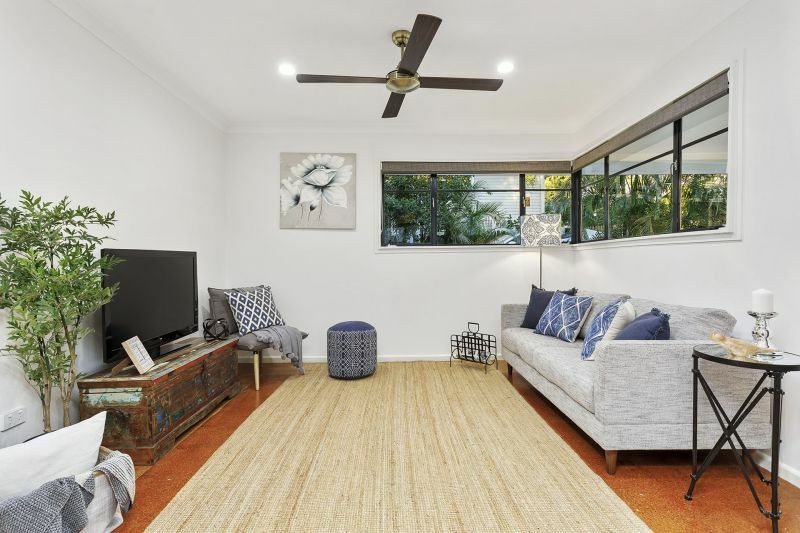 At Calibre, we offer the services of Calibre Interior Design where, together with our sellers, we style their home using Calibre’s furniture styling packages. In Queensland, there is currently no standard or recommended commission rate. When appointing your real estate agent, you both must complete an Appointment To Act form. Basically, this is a service agreement between you and the client. It sets out the rights and obligations of both parties. Once you and your client both agree on the terms, you will each need to sign the form. One of the major points that the Appointment To Act must set out is the agent’s commission, fees and expenses. The agent is required to ensure that commission is clearly expressed on the act. The agent must also ensure that you fully understand the likely amount and when it is payable. Agents may choose to express the commission payable in a variety of ways. These may include a flat fee commission (irrespective of the sale price) or a percentage commission. Or it could also be a combination of the two- a flat fee up to a certain amount & a percentage thereafter. The commission payable for a residential sale is generally paid on settlement from the proceeds of the sale. 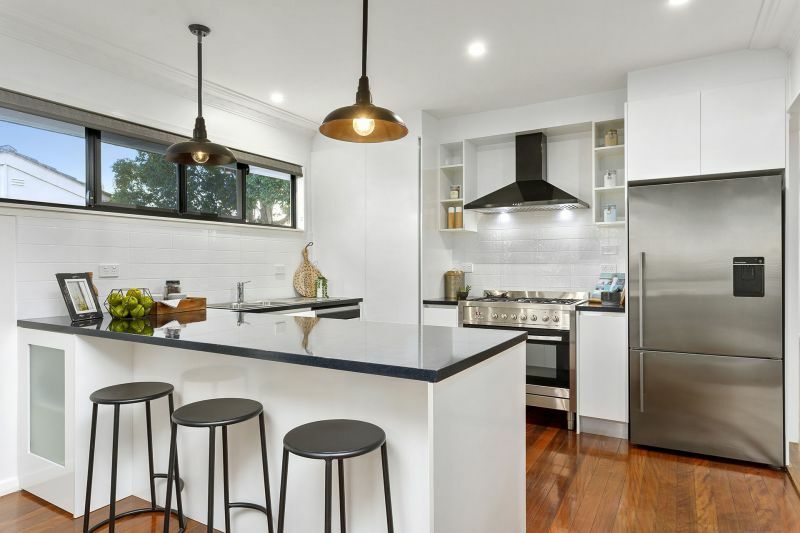 To speak to a real estate agent who can chat to you about the cost to sell and any other questions you may have, contact Calibre Real Estate directly or lodge a request for a “Property Appraisal” on our website. 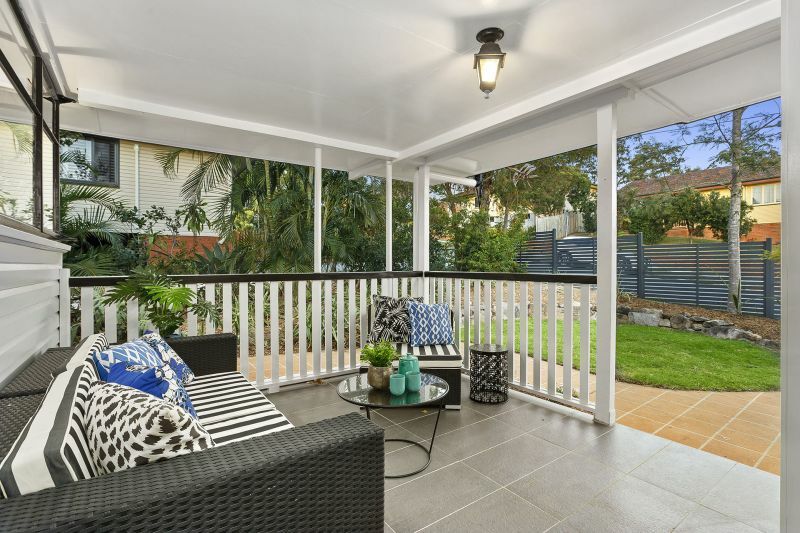 HOT PROPERTY : Top 5 Inner Northern Suburbs in Brissie Right Now! !